This bundle contains 2 products. You save 23% from the $194 regular price! 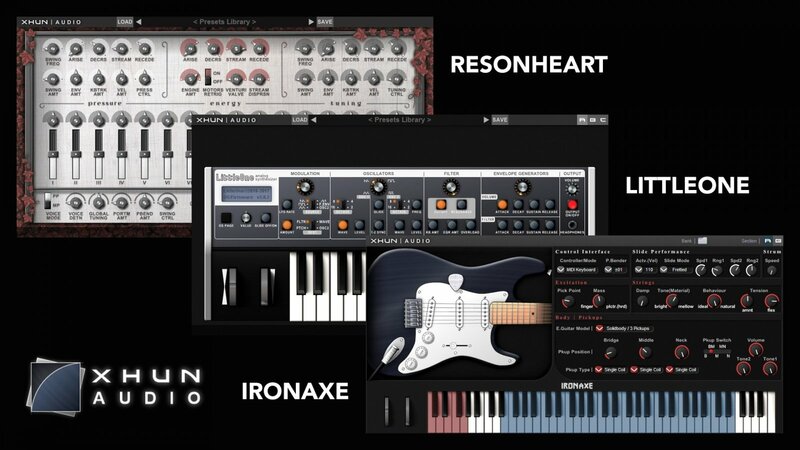 XA Complete Bundle contains IronAxe, a physical modeled electric guitar and Littleone, a virtual analog synthesizer. 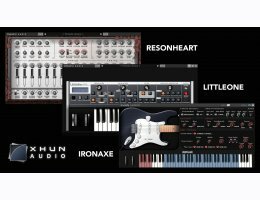 Plugivery is an official distributor for all Xhun Audio's products.